Compete at a higher level with dynamic defence, intelligent midfield play and clinical finishing. Take your shot at glory in an exciting football experience that lets you play your way. Create more moments of Messi-like magic than ever before with increased control in midfield and the freedom of movement to help unlock the most stubborn of backlines. And with officially licensed clubs, plus authentic kits and players, all your favourites are ready for the big game. Whether you’re pinging it around in classic FIFA modes or stepping over to the world stage with the groundbreaking inclusion of 12 international women's teams, do your talking on the pitch and tackle the best across the globe with friends or against rivals online. Build a legendary squad from the best football stars of all time, in FIFA Ultimate Team. 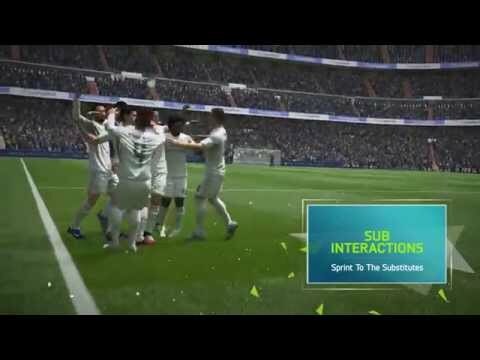 Join an online community of more than 15 million fans to buy, trade and sell players. Sign up to throw down against your friends’ teams or compete in solo single player tournaments – with player stats, scores and team standings updated every week to give your experience fresh legs long before the final whistle. Show off your skills on the global stage and take on friends and rivals online - only with PlayStation Plus. 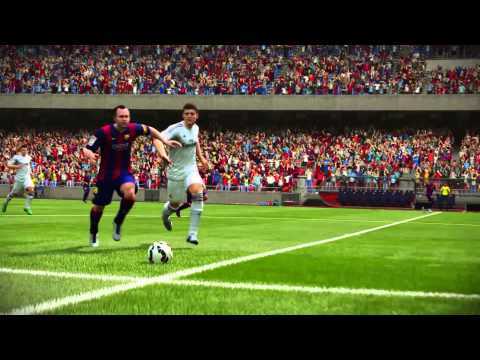 Download the EA SPORTS FIFA 16 Demo on PlayStation Store now. 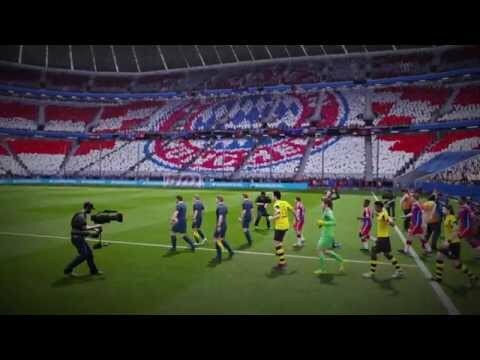 See the beautiful game from the dugout of EA's studio. The beautiful game becomes even more striking. Strap your boots on and make sure you're pitch perfect for the big kick-off – head over to PlayStation Store for a free demo to warm up your silky skills. 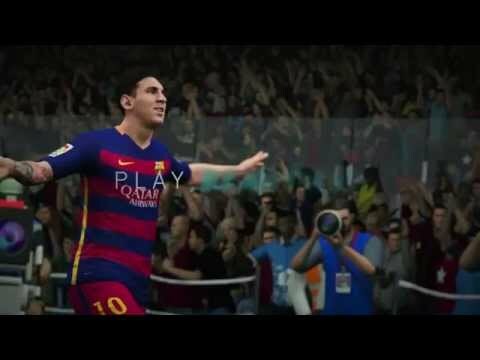 Buy EA SPORTS FIFA 16 on PS4.